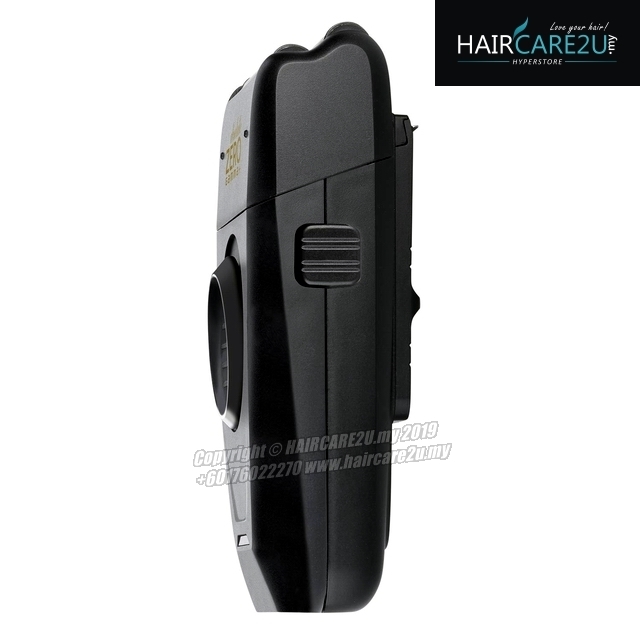 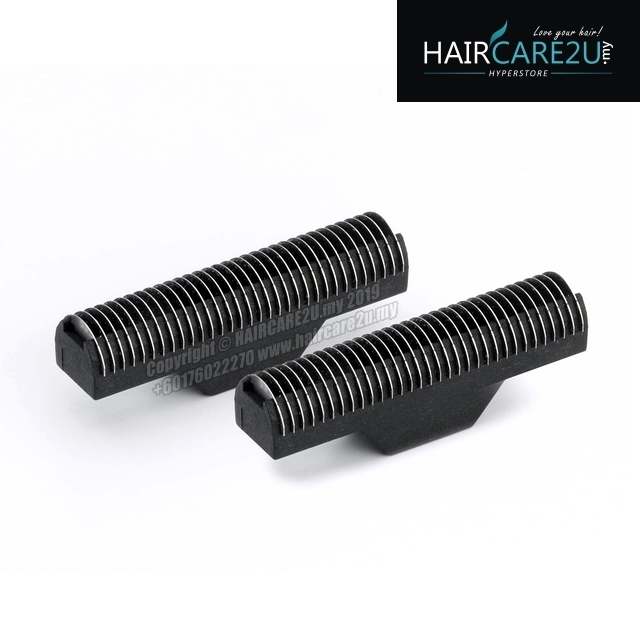 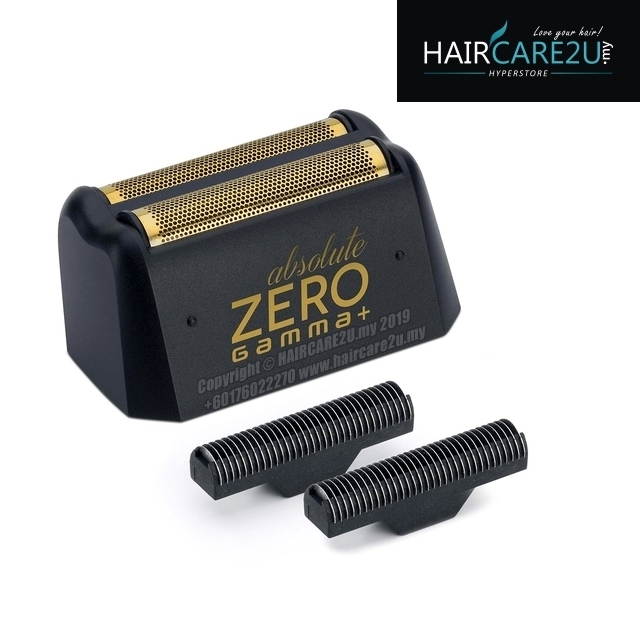 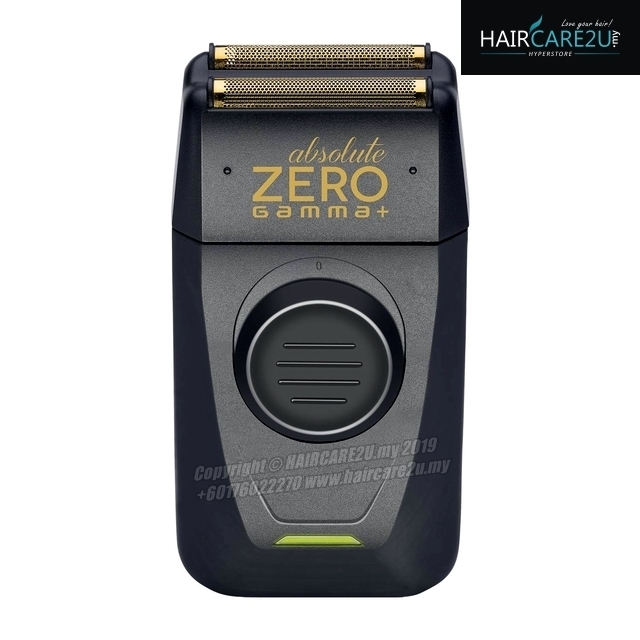 120 MINUTE CORDLESS OPERATION - Gamma+ Italia Absolute Zero Foil Shaver can be used corded or cordless operation. 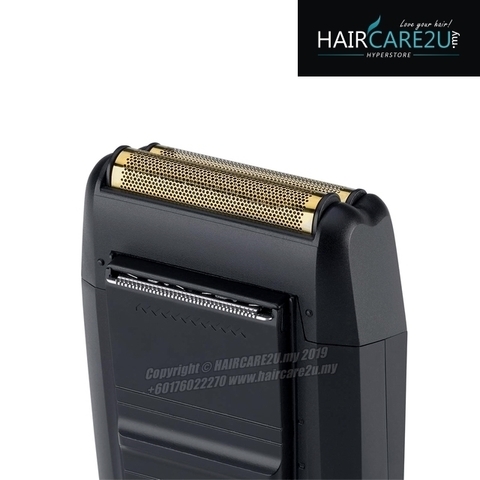 It features a unique USB-charge cord and a lithium-ion battery that charges to full strength in as little as 30 minutes for a remarkable 120 minutes of continuous run-time. 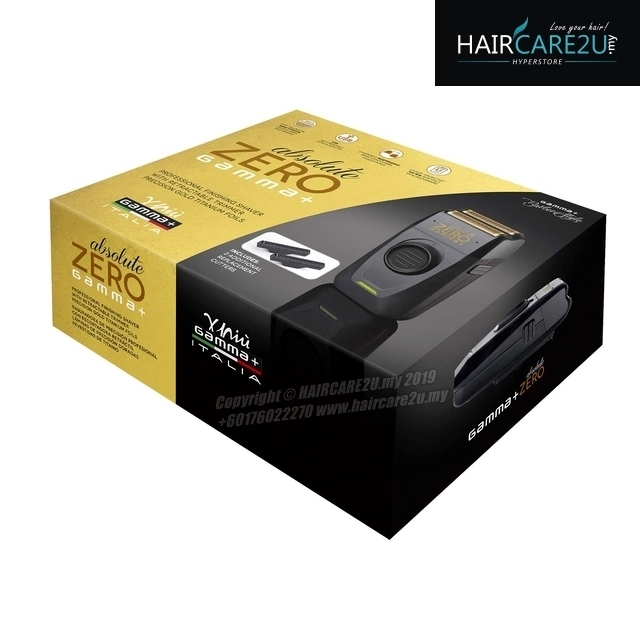 RETRACTABLE TRIMMER - Integrated retractable precision trimmer, and a convenient multi-function USB charger all combine to make the Absolute Zero absolutely perfect for every barber or stylist. 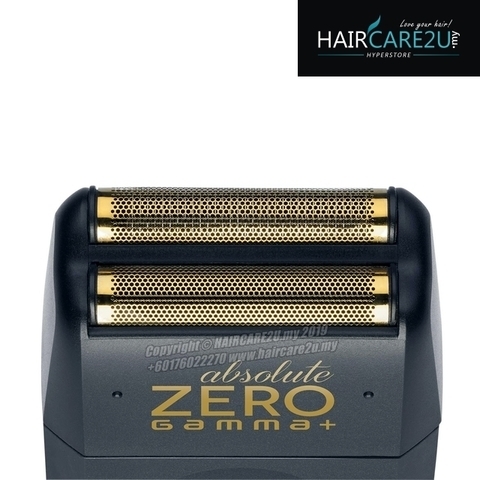 PERFECTLY DESIGNED - Incredibly lightweight at just 4.6 ounces with a compact design to easily shave even the tightest corners. 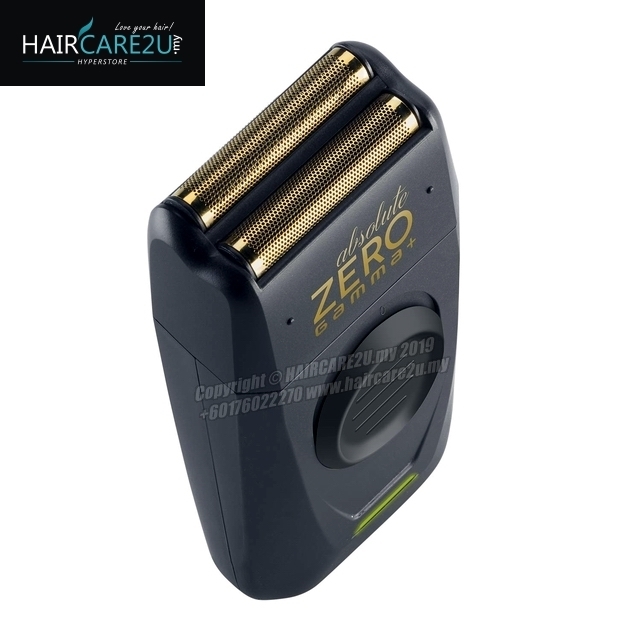 MULTI-FUNCTION USB CHARGER - Featuring a universal multi-function USB charger and adapter making recharging easier than ever.